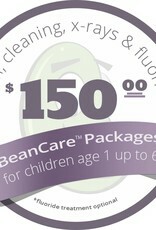 BeanCare Packages must be used before the child leaves the age bracket for the BeanCare Package purchased. 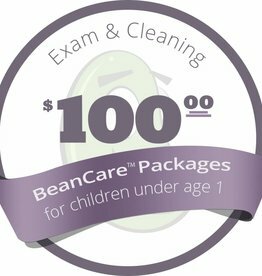 If the child is older than the BeanCare Package purchased, then the parent, guardian or person bringing the child to the appointment is responsible for the difference of the purchased BeanCare Package and the appropriate BeanCare Package determined by the child’s age. BeanCare Packages are refundable up to six months after the date of purchase. In order to receive a refund, please contact our office at (904) 372-3260. After six months, the value of the BeanCare package is not redeemable. 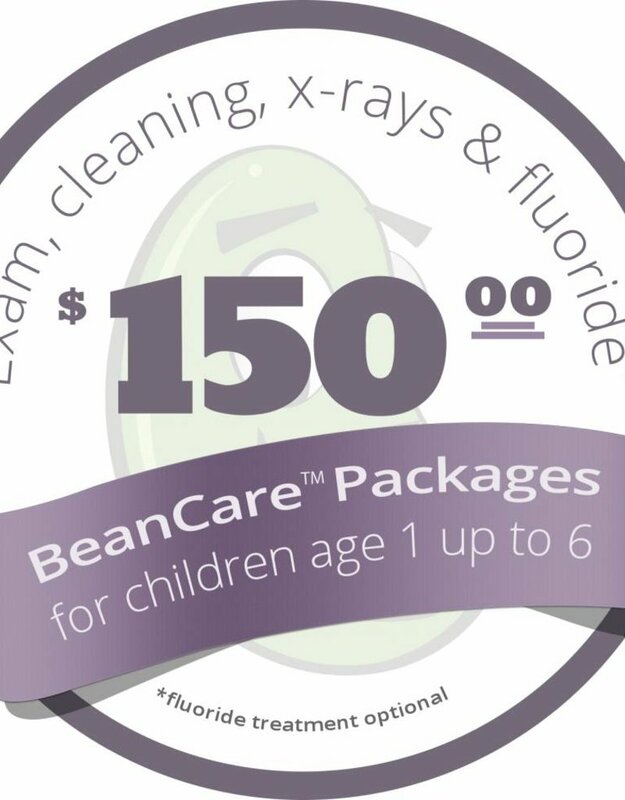 The TinyBean Dental Care Package is for children under the age of one year. 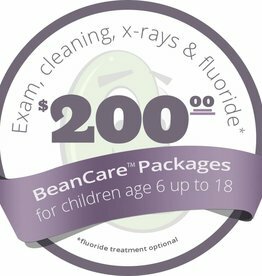 The BigBean Dental Care Package is for children age six years and up. 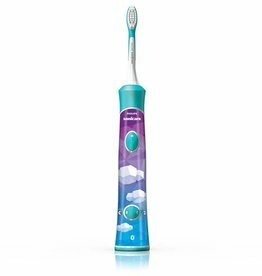 With the Philips Sonicare For Kids toothbrush and app, children can discover how to brush properly on their own.